✳️ The Sumo deadlift and conventional have their own unique attributes as exercises and we can see that through the analysis of some studies. 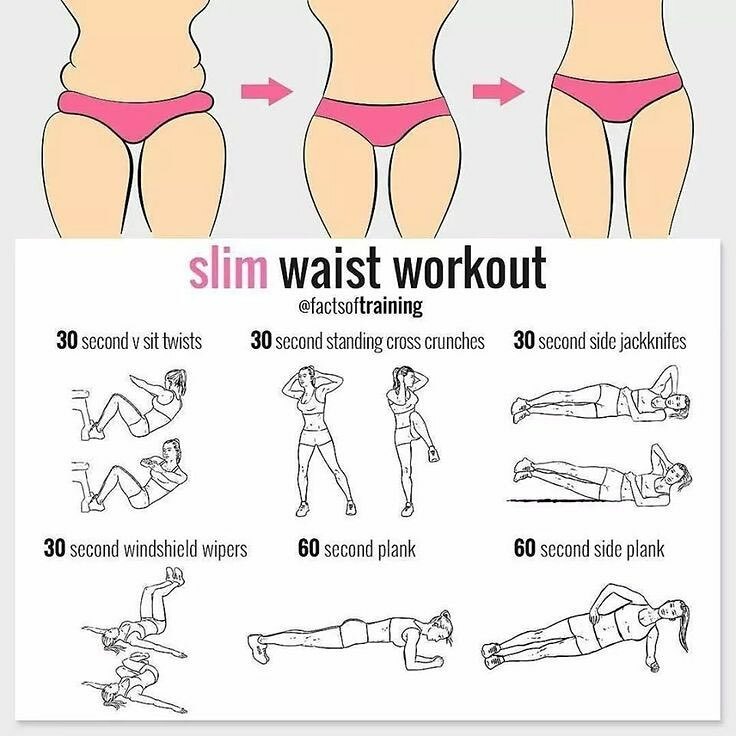 This can help you choose which exercise is best for you or how it should fit in your exercise routine. 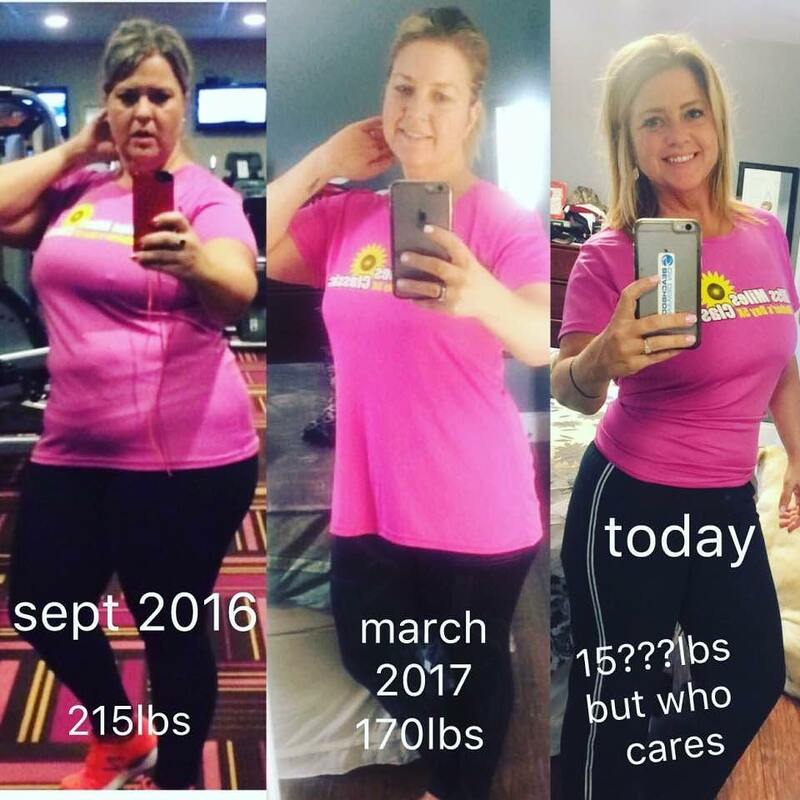 I incorporate both into my routine which you can get in at my website in the link above. 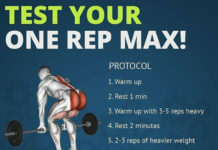 First, we’ll look at the muscle activation of both exercises; The firs thing to note is that the sumo deadlift does not work the adductors more than conventional. In fact, all though very minor and not significant the conventional had slightly more adductor activation probably since some adductors are powerful hip extensors. 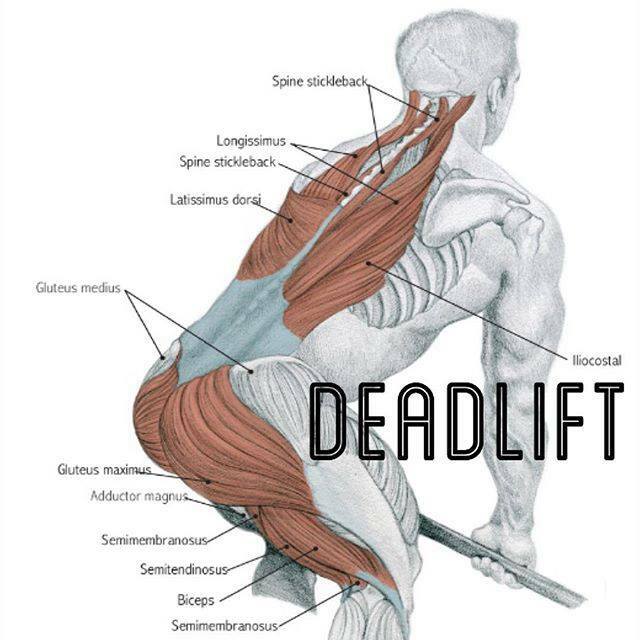 Next, we’ll look at muscles that are more active in the sumo DL; the vastus vastus lateralis & medialis had a significantly greater activation compared to the conventional deadlift as well as the tibialis anterior. On the other hand, the conventional deadlift had a higher medial gastric activation. 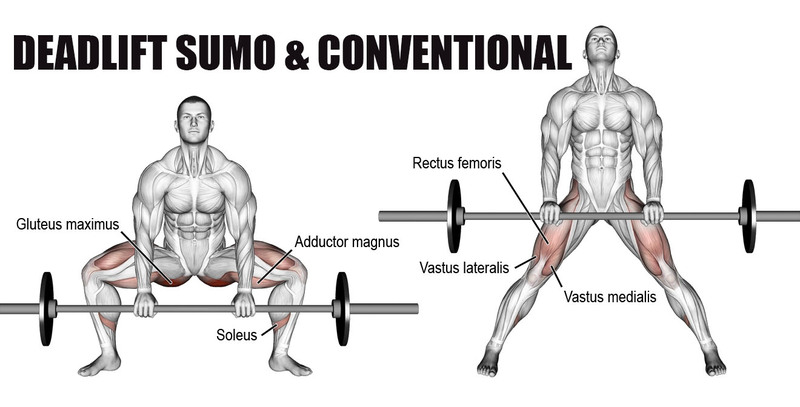 This is often a controversial topic whether the conventional deadlift requires more work, and it is true. 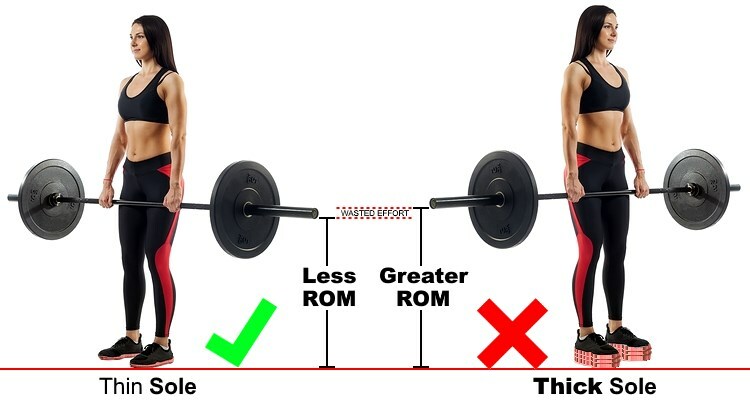 When comparing the lift height of the bar and work done to the bar the conventional deadlift had a higher bar height and work done to it. 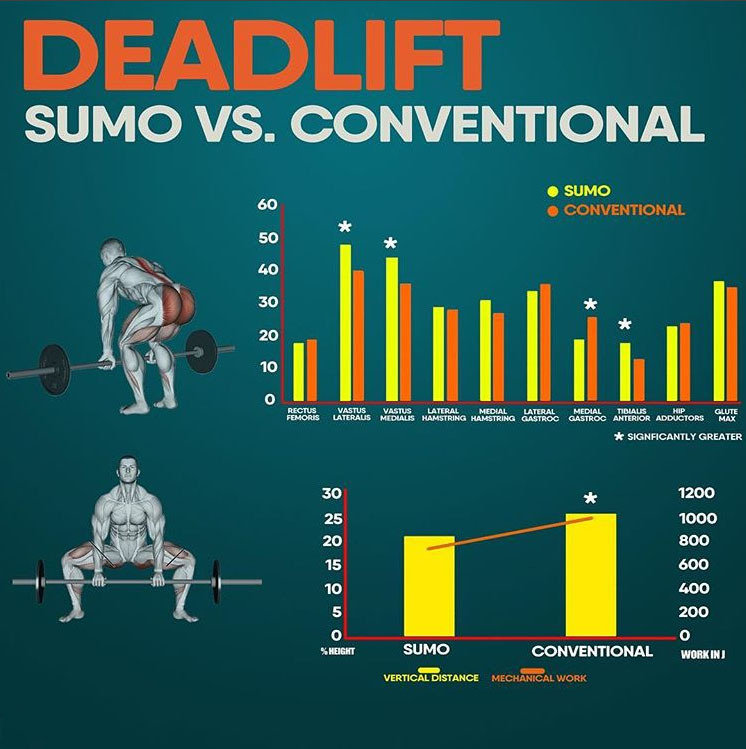 We can put this to use, as sumo DL may not be as fatiguing and produce a similar activation as regular deadlifts so incorporating them can allow for higher volume to be accumulated. Lastly, when comparing kinematics, the conventional deadlift had a much higher torque placed on the back, which would make it a poor exercise for someone with low back issues. On the other hand, the sumo DL allows for a more upright torso which is better for someone with back problems. The sumo deadlift had a higher knee moment compared to the conventional DL which would make it unsuitable for someone with knee pain, as well as ankle moment arm which may be a issue for someone with ankle mobility. How DoesWeight Position Effect Muscle Activation?